The first version of the Manula software went live in March 2013. 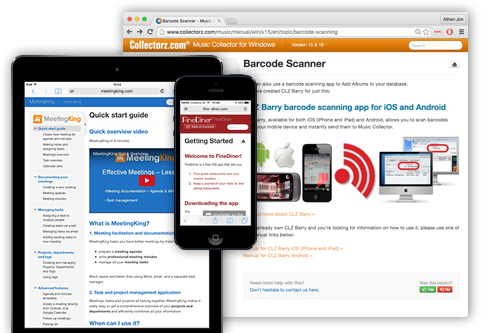 Through the years, we have been adding features, tweaking existing features, changing the user interface, etc, all of which have made the software into the mature product it is today. However, because of the incremental development, the user interface had gotten a bit crowded, a bit messy, especially while in the manual editor (where you probably spend most of your time). In the manual editor, the top bars are now much cleaner, just showing the information you need: manual name, version and language. The search box is now directly available in the top bar. Also, to bring a clear focus on the most important button here (“Add Topic”), this is now the only button above the Table of Contents, with the less commonly used “Share” and “Copy” tools available in the button’s dropdown menu. All other buttons and commands have been moved to two sidebar menus, opened by the icons on the top right and top left. Click the “user icon” top right and the sidebar menu on the right will open. 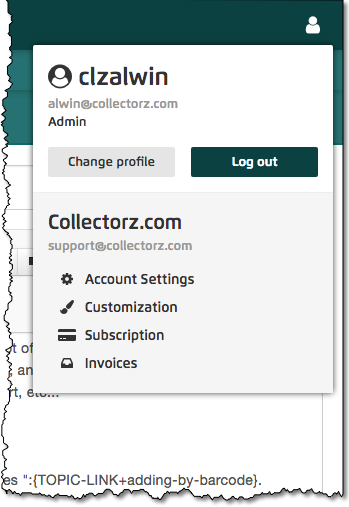 This menu now gives you access to both your user profile and, if you’re and admin user, all account level settings and “administrative” tool (like Subscription and Invoices). This is where the main action is. The top part of the menu is all about the manual that is currently open. You can switch between the Editor, Revisions, Statistics and Comments (previously big tabs at the top of the editor page). Also, Generate your PDF from here or manage your Manual Settings. Also in the side-bar menu on the left are your management pages for Authors and Readers, plus the Backup and Translation tools. Finally, the Help section: access the Manual, contact Support and view the Changelog. Previously, the settings for the PDF generation were located in the Manual Settings screen, on the PDF tab. 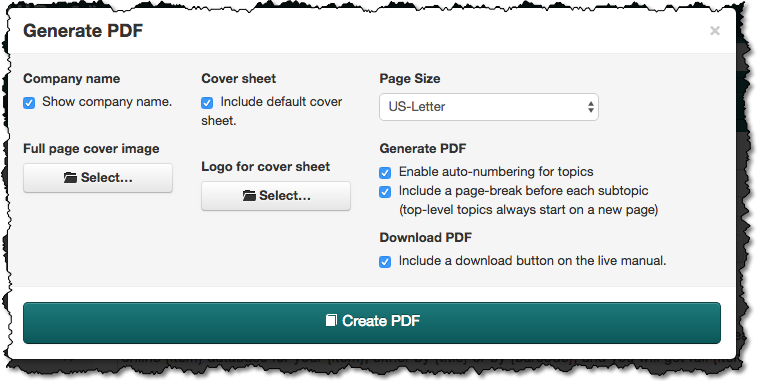 However, recently we had a brainwave: what if we put the PDF generator settings INSIDE the Generate PDF screen? I know, I know, we should have done that immediately. But we were so proud of the new UI, that we wanted it live ASAP. So here it is. Manual updates coming up ASAP!!! !